Our newsletter is sent out once or twice a month. It includes upcoming events, discounts, interviews and videos. 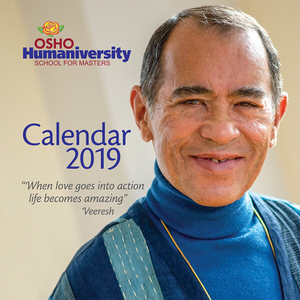 February 2019 : The Humaniversity Presents!